Many people have asked why I never pursued a career in interior design. 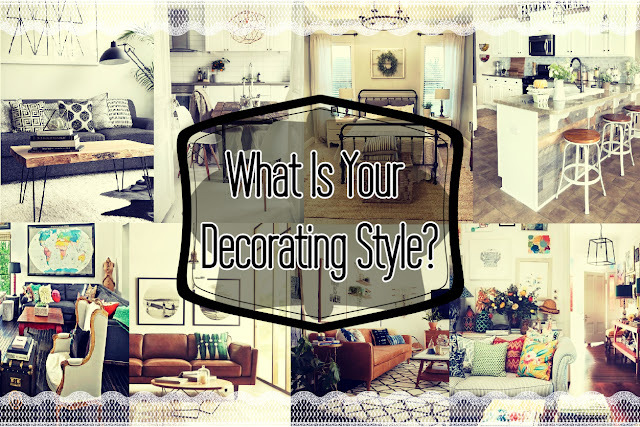 The answer is simple: I am set in my own decoration style. 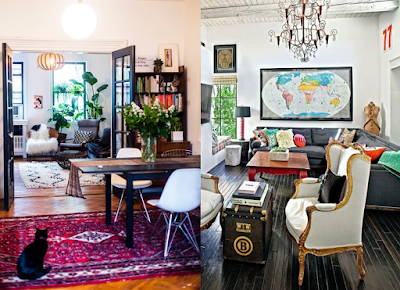 I love eclectic decor and have trouble deviating from the style I love! But what category does your style fall into? 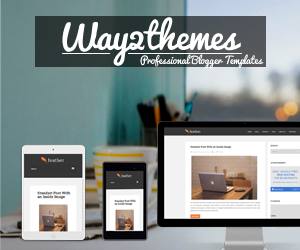 Check out the many styles below to decide and visit our guest posts as they are added! 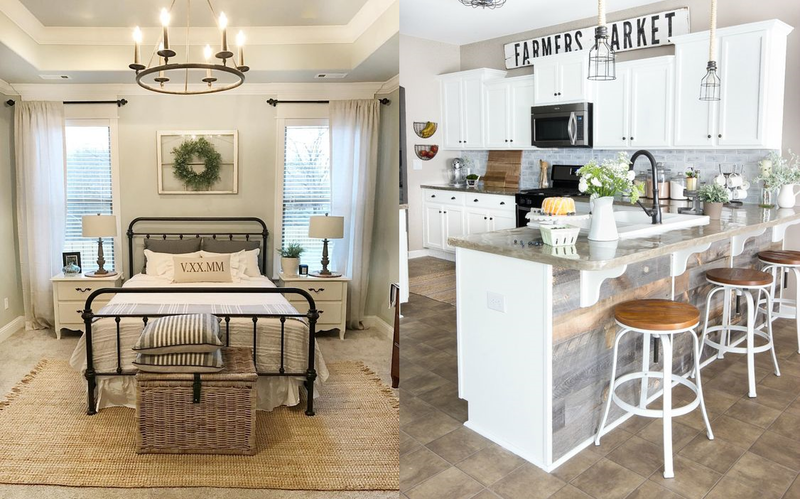 Farmhouse decor has a super warm, welcoming style that makes you think of an old family farm. Nothing says home cooking and hound dogs like cast iron and porch swings. This style usually consists of warm colors, vintage-country finds, and shiplap that Joanna Gaines would fall in love with. 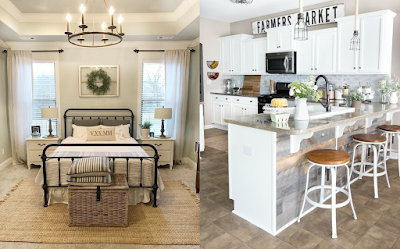 With farmhouse decor, whites and barnwood come together to take you back to grandmas house! Mid-century style is totally coming into the limelight. While I'm not willing to embrace pea green sofas yet, it's easy to fall in love with the sharp lines and interesting shapes. The furniture legs in mid-century furniture are so sleek and gorgeous. From McCobb to hairpin, we just can't get enough! The whole point of a Scandinavian design is to take the coolness from the outside and to make it warm inside. Whites and neutrals bring in the idea of the snowy mountains, even incorporating a hint of nature with plants and wood. Adding warm, cozy blankets, fluffy pillows, and thick rugs give the feel of a warm cabin. IKEA is known for helping to spread this style to America. Visit our Special Guest Feature to nail this design style! 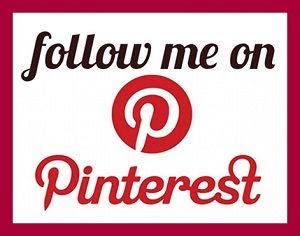 I even use a few of these styles in my eclectic home! 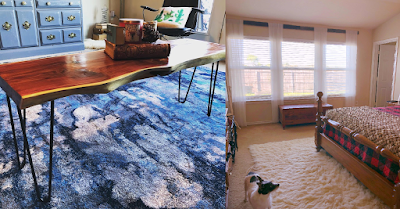 Click here for a tutorial on how to make this Scandy style coffee table! Can't decide? Embrace eclectic decor! You can mix and match styles, textures, and patterns to create rooms that don't have to stick to a specific style. 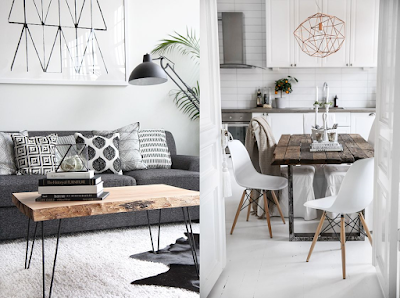 An eclectic decor has the freedom to show off your style in whatever way you want! Want to know how to mix and match these ideas without it looking messy? Check out Can You Mix and Match Without A Chaotic Mess? So which one of these is your style? Do you have a mixture, or a different style we didn't mention? Leave more ideas in the comments below! Nice post! I agree with you- I'm kinda stuck in my own decorating style, too! Leaning towards somewhat clean lines but loving farmhouse, I would say my style is modern farmhouse these days. I definitely mix it up a bit! Can You Mix and Match Without A Chaotic Mess?